Landlocked by Belgium, Germany and France, Luxembourg has more than 400,000 commuters travelling in to work from neighbouring countries. 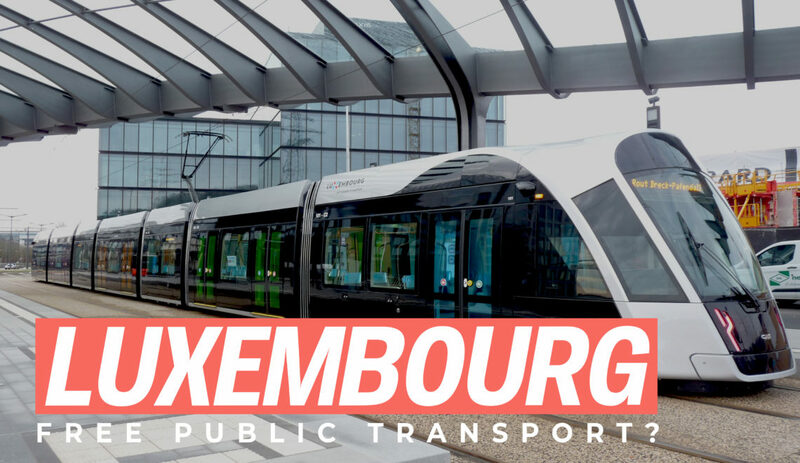 This year, Luxembourg started offering free transportation to everyone under the age of 20. Secondary school students have also been able to ride free shuttles between school and home. Luxembourg currently has the highest number of cars for its population in the European Union. This is a repost from www.archdaily.com. Read the original article by Eric Balwdin here.